If you had asked me 15 years ago if the day would come when I specifically looked for lower alcohol beers, I’d have said you were crazy. But times change. Preferences change. And most days, big 9% double IPA’s just don’t do the trick. Increasingly so, ABV plays an important role in my beer purchase behavior. And I’m not alone in this thinking. 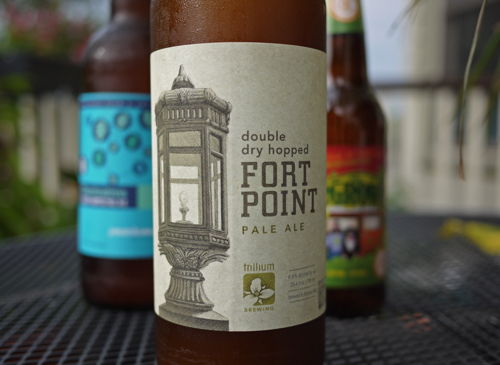 The idea that low alcohol beer can be craft and awesome is catching on. This wasn’t so much a factor ten years ago when America was consuming a lot more 5% Budweiser than it is today. 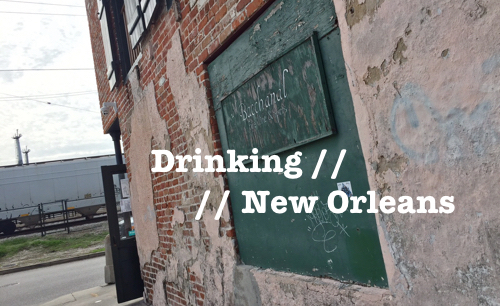 But, craft happened, people got accustomed to beer that tasted good – really good. And the further we got into good beer, the more the average ABV increased and the idea of a “sessionable” beer got a bit lost in all of the excitement. This is the stuff I want in my refrigerator... all the time. As Jason Henry in SF Weekly pointed out, “The Top 50 list on Ratebeer.com is currently populated almost entirely by high-alcohol brews.” Seriously, take a look: Three Floyds Oak Aged Dark Lord – 15%, Bells Black Note – 10.5%, AleSmith Speedway – 12%… you get the point. These are remarkable and outstandingly delicious beers, but frankly, it’s not every day I want to kick back after work with a couple of Speedways. 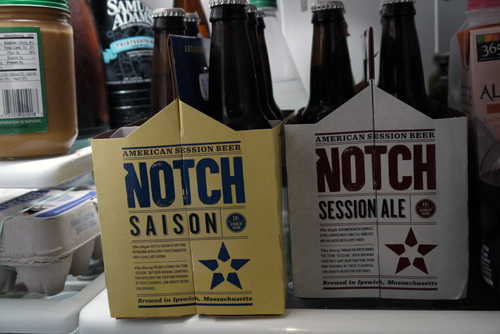 A few 4.5% Saison’s from Notch Brewing, however, and now we’re talking. The trend of craft breweries producing more beer at lower ABV is a good thing. Sessionable is in, and session beer (4.5% and lower), in particular, is something that I expect we’ll start to see a lot more of in the near future. 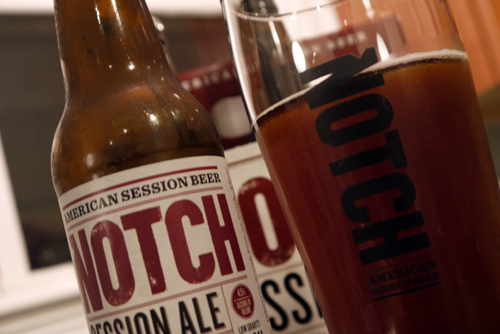 If you want to get the inside scoop on the pioneering of session beer in America, look no further than Chris Lohring, brewmaster and founder of Massachusetts-based Notch. I ran into Chris the other week at the launch party for his Saison six-packs, and he was kind enough to answer a few questions for me. Session beer aside, do you think there is a growing trend toward craft brewers starting to drive down their ABVs? CL: Not sure yet, when a trend hits, everyone wants to jump the train, but it remains to be seen how many will introduce (and stay with) lower ABV beer offerings. In Massachusetts alone, we’ve seen quite a few new entries in the last year. But many of these are seasonal releases or one-offs. Which is really too bad. I sold more Notch Pils in December than any other month. What do you think is causing the demand, and where do you see the trend in its evolution? Do you think drinkers and retailers are becoming more aware of ABV as a factor in selling craft beer? CL: I think it is a natural progression in any food or drink discovery. When we discover something new, we push it to its extreme (especially in the US), and eventually we understand we don’t need to be hit in the face to enjoy something. Things such as balance, subtlety and simplicity have a great deal of merit. 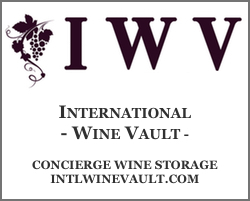 This is happening in wine too, where big bold wines were all the rage, and now we see wines such as German Riesling getting more notice. So it’s a bit of ABV, but it’s also a bit of flavor profile. The better retailers are more aware, and they understand it offers their consumers more options. Bars understand this, and it has been noticed that session beer consumers stay longer, spend more money, and walk a straight line out the door. However, there is one huge multi-tap chain that just opened in the Fenway, and there are no ABV’s listed on the menu. What a lost opportunity to educate their customer base. Does producing low ABV beer present any challenges to the quality, taste or end result? CL: There’s absolutely no hiding with session beer. Bigger beers are certainly hard to get the balance correct, but they can hide a number of flaws if they exist. I am very specific about a number of things in the brewing and fermentation process that maybe other brewers would not obsess over, as I know what will have a negative affect otherwise. And I don’t want to pretend session beer is harder to brew than other beers, the challenges are just different, the mind set is different. Out of curiosity? Have you tried Pretty Things’ new 2.8% mild beer? I know you have a cask series mild that’s down to 3.7% – how low is too low? How low can we go? It’s mostly a function of the consumer, and what they find delicious. If it’s only “interesting,” that’s not really session beer. We could have an “extreme” session beer, for what it’s worth, but if it’s not something you’d like to have multiple pints of, it fails as a session beer. I’m curious to hear what you think. Does ABV factor into your buying decisions? 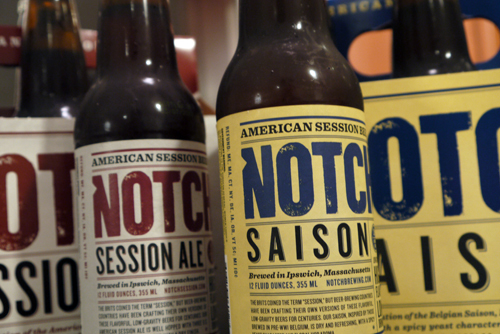 And don’t forget, Session Beer Day is on April 7th, right around the corner. Previous ArticleYou Say Tornado, I Say Whiskey: E.H. Taylor Warehouse C Tornado Surviving Bourbon. My pleasure, Chris. Looking forward to seeing what’s on tap for Notch. Like anything else, after a while, one gets tired of the norm. Craft beer became synonymous with “big beers” in recent years. I can recall thinking Sierra Nevada’s Torpedo was big… but compared to today’s brews, it’s average. IPA overtook the market and it the typical craft beer bought. This opened the door for Belgian beers to be “the new thing”. For a long time, low ABV was only found in the B-M-C beers sold by the 30-pack for $15. If it wasn’t 6% or above, it had to be a mass-produced American light lager. Thankfully, folks like Chris Lohring are proving to us that low abv doesn’t have to mean bad beer. From my limited experience home-brewing, I would guess that brewing a complex, flavorful, interesting beer and keeping the ABV under 5% is a bigger challenge than producing a big IPA. Unfortunately, one reaction I hear from many beer geeks is that they don’t want to spend craft beer prices on session brews. True, bigger bears require more ingredients (grain and hops, as well as bigger pitches of yeast), but a flavorful session ale doesn’t require any less equipment, storage space, temp control, knowledge or skill. It still requires the dedication and expertise to produce a great product (as opposed to the American light lager producers, who use anything they can to make it cheaper to make more $, regardless of the quality). Thanks for your comment, Jim. Price point is definitely an interesting topic in the mix. It’ll be interesting to see how the session category shapes up in the coming years and how different segments of the beer-drinking audience take to it. We’ve seen session beer trending for almost a year now. Things are definitely looking good for full-flavor, low ABV beer and Chris has a few of the best around. I agree. and thanks for your comment, matt. A lot of myths need to be dispelled about session beers and Chris is doing a great job of this. 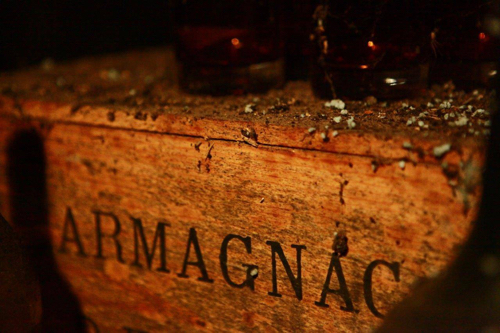 Bigger does not mean better and lower ABV does not mean cheaper if you want a quality product as pointed out in this blog. It takes a great brewer to produce a flavourful low ABV beer. Hailing from England I miss being able to sit in a pub and drink several pints of a great beer whilst chatting the day away with friends and not becoming incoherent after a couple of beers. I also miss the subtleties of a well crafted session beer that CAN’T be found in an extreme beer. Someday soon, my partners and I will produce in NC a beer that exhibits everything that makes a session beer great.